Experience stunning New Zealand while being guided by one of Australia’s most knowledgeable beer experts. 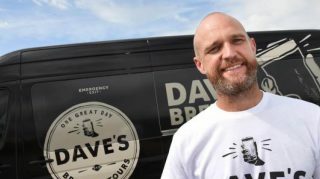 Dave Philips, well known craft beer expert will host this tour to New Zealand visiting some of the country’s best known breweries, meeting head brewers and tasting classic beers and ales. Dave has a passion for locally brewed craft beers and has developed strong relationships with many local brewers. “I simply loved having beers close to the source, learning about those who make the beer and simply being within the production environment,” explains Dave. Dave’s Travel and Events have received the Trip Advisor Certificate of Excellence in 2016 and 2017 and a NSW Tourism 2017 Gold Award. We first fly to Auckland where we have a sightseeing tour before visting Hallertau Brewery, a New Zealand pioneer in crafting barrel-aged and sour beers. 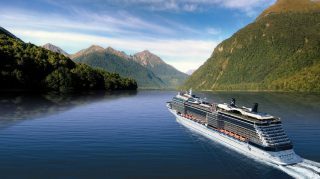 Having boarded the Celebrity Solstice we cruise to the spectacular Bay of Islands where we visit McLeods Brewery in Waipu. 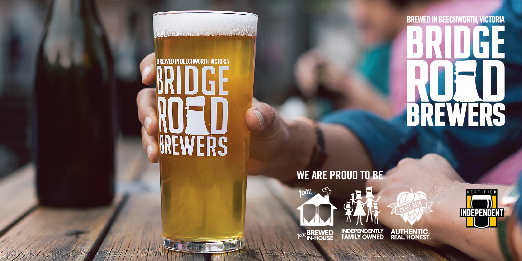 Jason Bathgate, the head brewer has worked for two champion New Zealand breweries and was instrumental in winning seven medals at the 2016 Brewers Guild of New Zealand. In Tauranga we travel to Rotorua where we see the spectacular thermal springs and visit the local Croucher Brewery to taste their iconic beers. We also visit the popular Hamiliton’s Classics museum and Good George Pub & Brewery to taste their inventive brews. In Napier we visit Zeetlandt Brewery, inspired by many classic beer styles found throughout Europe. Arriving in Picton we visit a winery to taste some of the famous local Sauvignon Blanc, after which we visit Moa Brewery with an extensive range from lagers to pale ales. In Wellington we will visit several breweries including the Fork & Brewery and meet head brewer Kelly Ryan, one of New Zealand’s most respected beer makers. After lunch we travel to the Arvo Valley and the Garage Project and visit this regular festival brewer’s cellar door and tap room. In Akaroa we visit the Three Boys Brewery and sample some of their impressive core range as well as some of their reserve beers. In Dunedin we visit Emerson’s Brewery, established by Richard Emerson in 1993 and one of New Zealand’s biggest craft brands.